How to integrate marginalized populations into the social and economic fabric of our societies is the premier public policy challenge of this century. Ahead of the World Cup and Olympic Games, the government of Rio de Janeiro has been aggressively seeking to regain control of and integrate select favelas (shantytowns) into the larger city. 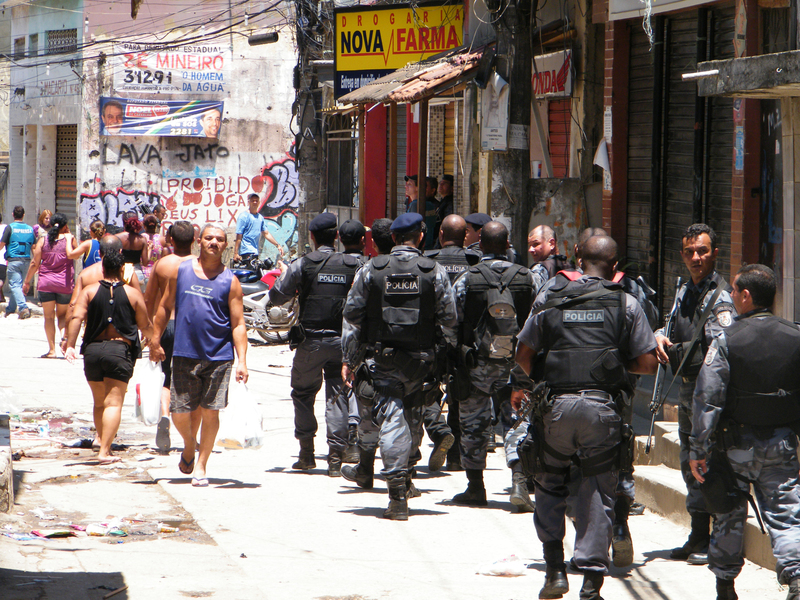 This has been done principally by the State government’s police pacification program, which permanently establishes a community-policing unit (UPP) to maintain security gains, along with UPP Social to facilitate social and physical investments (Municipal Government of Rio de Janeiro, 2013). In response to this public investment in physical capital and security in formerly inaccessible real estate markets, international and Brazilian speculators and developers are buying up valuable property while it is cheap (Steele, 2013). While existing favela homeowners with titles to their land have gained from increased land value, there is growing concern that their children will not be able to afford to buy a home in the neighborhood or even afford to rent after the mega-events (Barbassa, 2012).